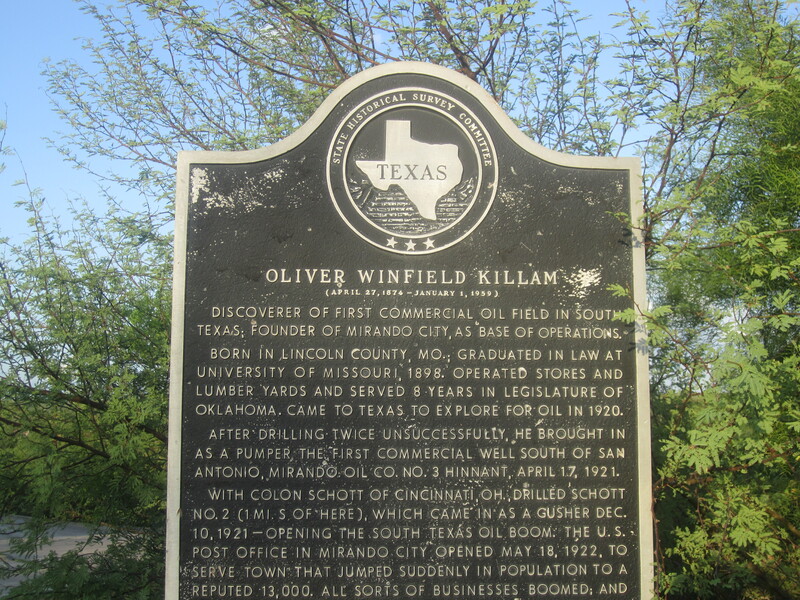 O.W Killam grew up on a Missouri farm, which would lead you to believe was the inspiration of his love for ranching that led him to buy the 10,000-acre Villegas Ranch in Webb County in 1927. 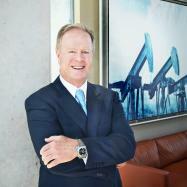 In fact, the lawyer and onetime Oklahoma state senator was actually interested in finding oil. Six years earlier, Killam drilled his first well on some leased property in Webb County (also the first commercial oil well south of San Antonio) and out gushed the black gold that became the foundation of his family’s fortune. 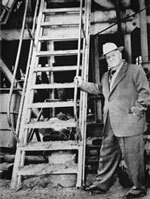 Years later, in 1940, Oliver Killam purchased the 80,000-acre Ortiz Ranch; it was here Killam founded the Mil Ojos ("Thousand Eyes") Hunting Club. Today the ranch is still owned by the Killam family and continues to be developed by Radcliffe Killam. Killam was one of the first landowners in Texas to implement a game management program. He was also instrumental in the creation of Lake Casa Blanca as a reservoir for the City of Laredo and gave an easement for much of the land that it covers. The lake is now a part of Lake Casa Blanca International State Park, operated by the Texas Parks and Wildlife Department. In the years since, the Killam family has acquired two more ranches with oil and gas reserves, the 95,000-acre Ortiz, and the 102,000-acre Duval County (27,000 acres were recently partitioned to a branch of the family and are run as a separate ranch). Money earned from oil has consistently been invested in their cattle operations on the ranches. Today, the ranches are owned by O. W. Killam’s grandchildren, who run them much the way he did. Along with their Texas ranches Killam also owns large ranches in Kansas, Nebraska, Oregon, and New Mexico.